Is your room lacking that “Wow Factor” ? 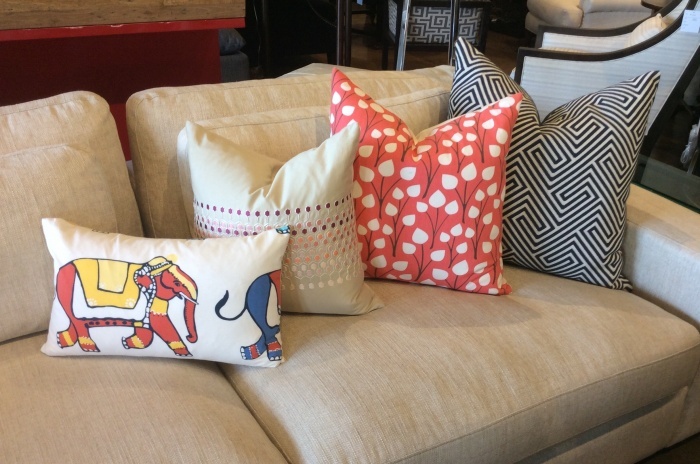 Have some fun with Throw pillows! 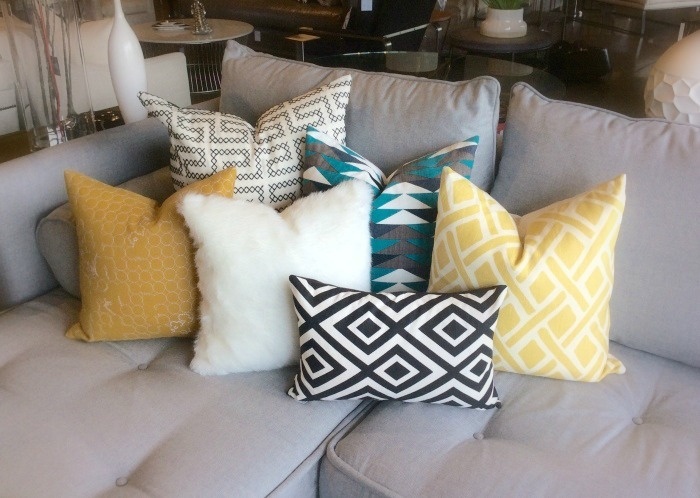 Something as simple as adding a few new pillows can really pack a punch without breaking the bank. 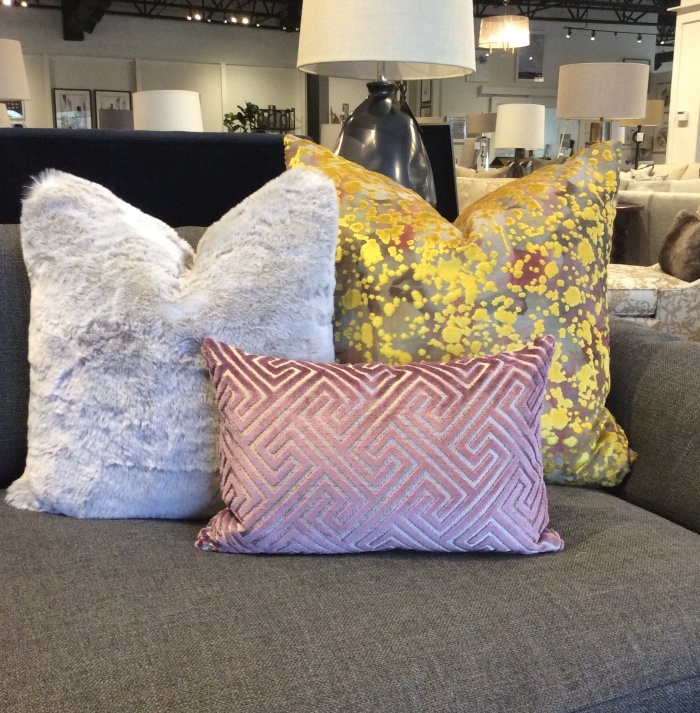 Mix and match different colors, patterns and textures to create that one of a kind space that reflects your personality. 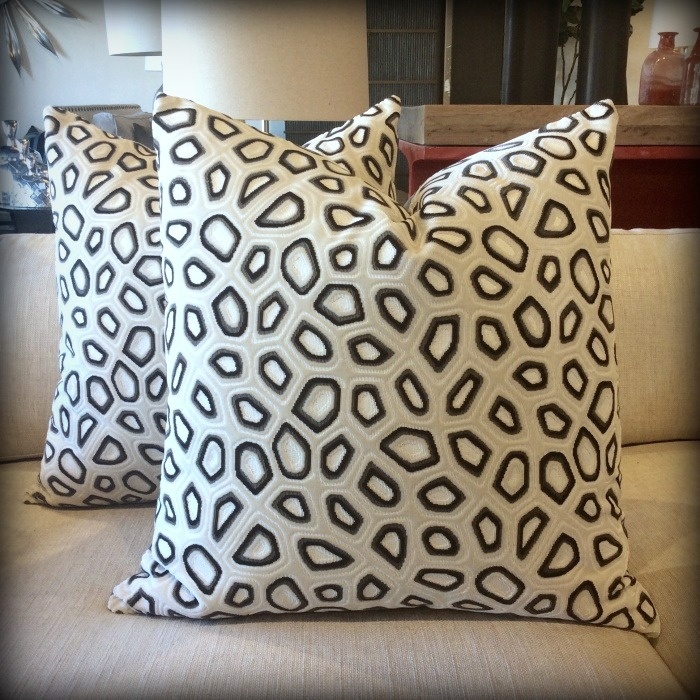 Don’t forget to Follow us on Instagram @pillowsbydezign for more pillow inspiration!